London, UK, 26th February 2018 – Canon Europe today unveils the launch of the EOS 2000D and EOS 4000D, Canon’s latest entry-level DSLR cameras. 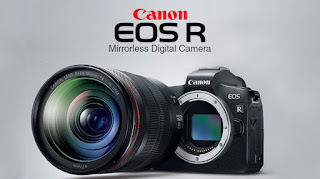 With a wide range of practical and easy to use features, these new cameras cater to the storytelling needs of individuals taking their first steps into interchangeable lens photography and those wanting to create superbly detailed DSLR quality pictures and cinematic Full HD movies with ease. 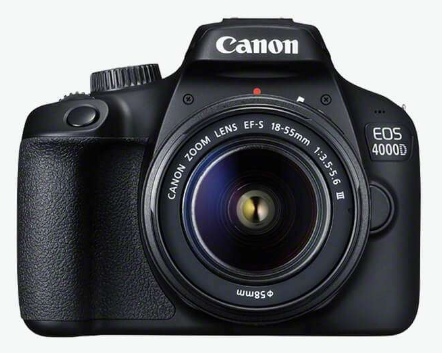 In addition to a rear mounted LCD screen (7.5 cm on the EOS 2000D and 6.8 cm on the EOS 4000D), both cameras feature a centrally mounted optical viewfinder, providing a distinctly authentic photography experience and allowing stories to be told just as they were experienced with the naked eye. Decisive moments in unfolding stories can be captured with responsive and precise nine point auto focus and continuous shooting at 3.0 frames per second. 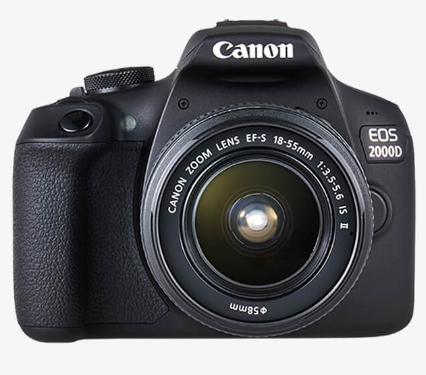 The Canon EOS 2000D is available to pre-order from Canon’s online store from 26th February 2018.